Effectiveness of the WHO/UNICEF guidelines on infant feeding for HIV-positive women: results from a prospective cohort study in South Africa. Doherty, Tanya a,b,f... 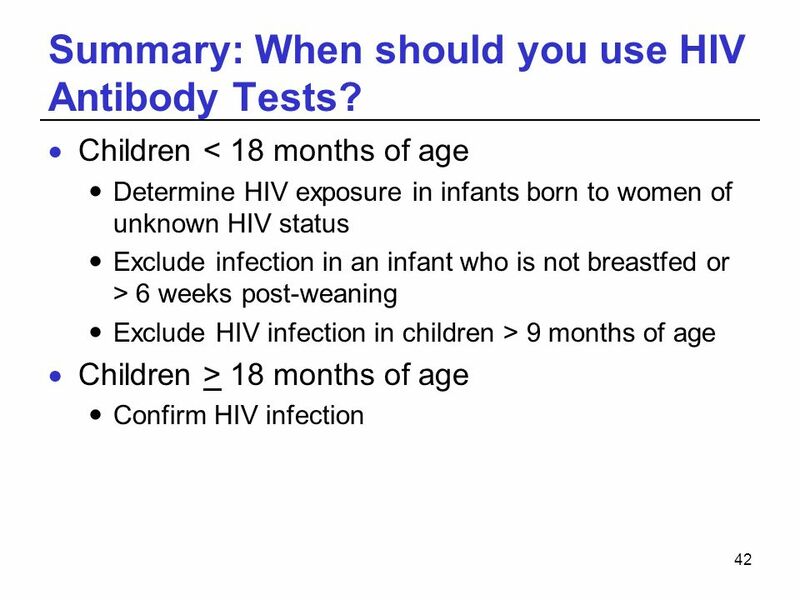 This study examined the antenatal infant feeding choices and actual infant feeding practices of HIV-positive mothers in order to following WHO 2010 guidelines.